Now retired and standing at Oakhurst, GRINDSTONE is the first Kentucky Derby winner to ever stand in the Northwest. His progeny include two millionaires, GR I Belmont winner BIRDSTONE ($1,575.600) and EKOLU PALACE ($1,326.760). 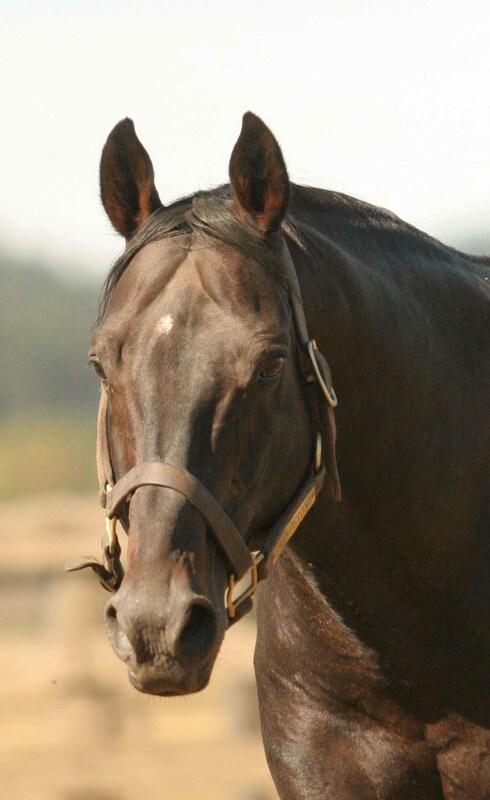 He is also, via Birdstone, the grandsire of Mine That Bird and Summer Bird, who both won Triple Crown races in 2009.